Big news today from Georgetown University with the announcement that they will be starting a phase II trial for the cancer drug Nilotinib. In this post we will discuss what has happened thus far and what the new trial will involve. In October 2015, researchers from Georgetown University announced the results of a small clinical trial at the Society for Neuroscience conference in Chicago. 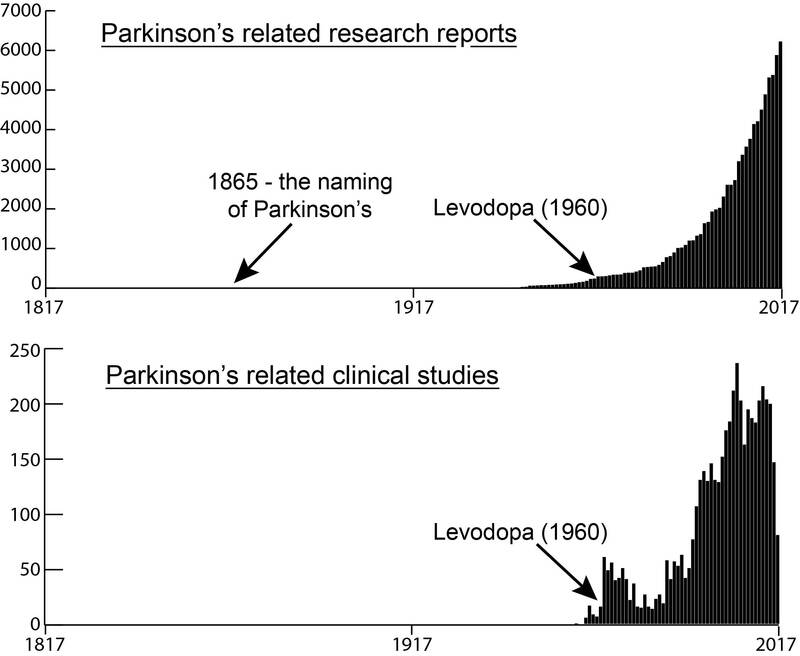 It is no understatement to say that the results of that study got the Parkinson’s community very excited. In their presentation at the conference in Chicago, the investigators reported that one individual who had been confined to a wheelchair was able to walk again; while three others who could not talk before the study began were able to hold conversations. They suggested that participants who were still in the early stages of the disease responded best, as did those who had been diagnosed with Lewy body dementia. The study involved the cancer drug Nilotinib. The investigators believe that nilotinib may be helping in Parkinson’s disease, by clearing away the waste building up in cells – allowing the remaining cells to function more efficiently. This is great, so what happened in 2016? First, the results of the study being published (Click here to read those results). Second, the U.S. Food and Drug Administration (FDA) reviewed Georgetown’s investigational new drug application (IND) for nilotinib in Parkinson’s disease, and they informed the Georgetown University investigators that a new clinical trial could proceed. But after that, there were whispers of issues and problems behind the scenes. Back in August we wrote a post about the Phase II trial being delayed due to disagreements about the design of the study (Read that post by clicking here). Two separate research groups emerged from those disagreements (Georgetown University researchers themselves and a consortium including the Michael J Fox Foundation). Click here for the STAT website article outlining the background of the issues, and click here for the Michael J Fox Foundation statement regarding the situation. The Georgetown University team have a lot of leverage in this situation as they control the patent side of things (Click here to see the patent). We are not sure what has happened since August, but the Georgetown University team has now announced that they are going to go ahead with a phase II trial to look at safety and efficacy of nilotinib in Parkinson’s disease. What do we know about the new trial? In the second part of the study, there will be a one-year open-label extension trial, in which all participants will be randomized given either the low dose (150mg) or high dose (300mg) of nilotinib. This extension is planned to start upon the completion of the first part (the placebo-controlled trial) to evaluate nilotinib’s long-term effects. (We are a little confused by this study design with regards to efficacy, but determining the safety issues of using nilotinib long term is important to establish). We are not clear on how many subjects will be involved in the study or what the criteria for eligibility will be. All we can suggest is that if you are interested in finding out more about this new study, you can sign up here to receive more information as it becomes available. Summing up, this is welcomed news for the Parkinson’s community as we will finally be able to determine if nilotinib is having positive effects in Parkinson’s disease. There have been some concerns raised that the effects of the drug in the first clinical study may have been the result of removing additional Parkinsonian treatments during the study (Click here for more on this). This new study will hopefully help to clarify things. And fingers crossed provide us with a useful new treatment for Parkinson’s disease.